In this beginner series, you’ll discover how to build a game titled Zombie Conga. You’ll learn the basics of SpriteKit, including how to work with scenes, sprites, animation and sound. This is a beginner course. No previous experience with SpriteKit is required; however, you should be familiar with Xcode and Swift. Find out what's covered in our Beginning SpriteKit video tutorial series. Learn about what sprites are, how to add them to the scene, and how to position and rotate them. Learn about the SpriteKit game loop. Learn how to make your game work on different devices so you'll have one universal app supported on different screen sizes. 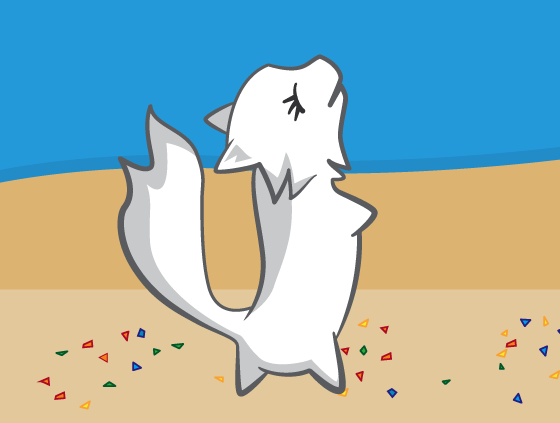 Learn how to set up the playable area for your game, Zombie Conga. Learn about SpriteKit actions which allow you to do things like rotate, scale or change a sprite's position over time. Learn more about SpriteKit actions and how they can be used to animate sprites. Learn about collision detections in SpriteKit. Learn how to work with scenes and scene transitions in SpriteKit. Learn how to work with labels in SpriteKit. 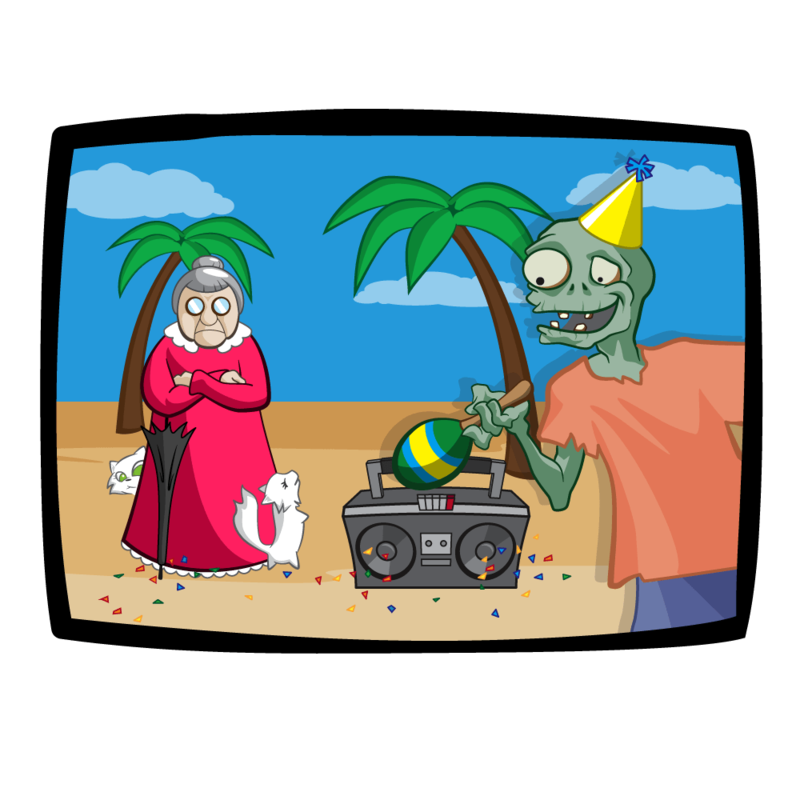 Learn how to port Zombie Conga to the Apple TV. Review what you learned in our Beginning SpriteKit video tutorial series and find out where to go from here.